奶油, 奶油糖果 小狗. It's looking better with my new paint system. ^^. 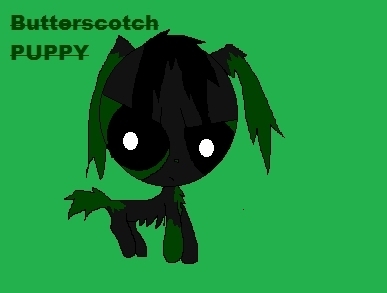 Wallpaper and background images in the Powerpuff and rowdyruff 动物 club tagged: ppg dogs butterscotch pup puppy. Butch on his own,my version of one pic! Happy Easter! To all of you! Thunder,the oog cat! BL it's for ya!